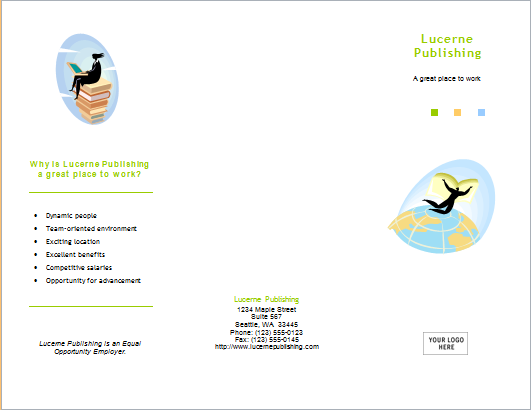 The use of brochures is common to advertise a company’s products and services. It is a very effective tool which succeeds at creating a large client base for your brand. 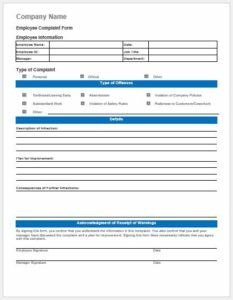 A service information brochure can be created in order to provide detailed information about the services provided by your organization. You can either list down all of the services or focus on a particular one. You can decide how long you want your brochure to be. 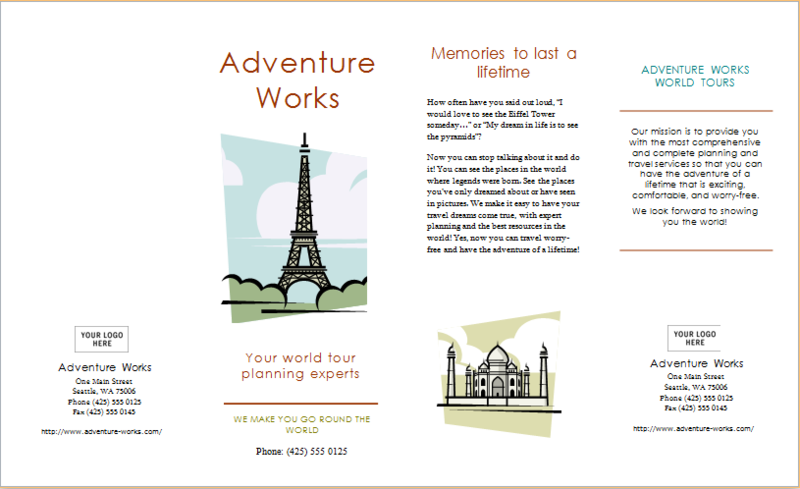 However, the most effective brochures are tri-fold. 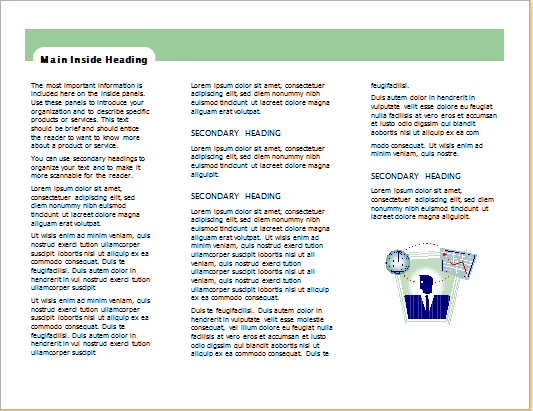 You have three inside panels to provide information. The front panel at the exterior should be reserved for your company’s name and logo. On the other hand, the rear external panel should be used to provide contact information, such as your address, phone number, and email. The information provided inside should be brief as well as easy to read. The use of catchy headings and bullets will prove to be useful for this purpose. You need to explain what your services are and who they are for. In this way, it will be easy to attract your target audience. Apart from the information, you also need to focus on the overall design. 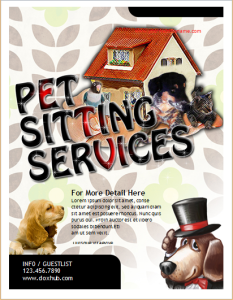 The brochure’s visual attractiveness will play a key role in making it effective. 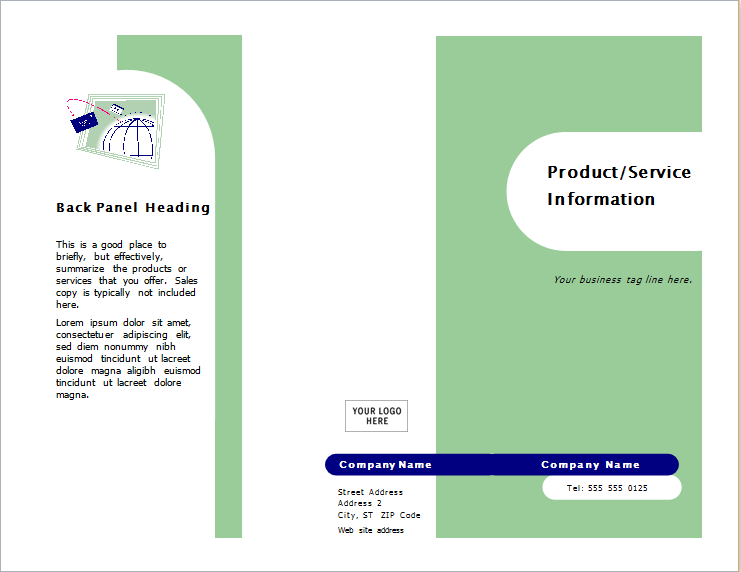 You can use service information brochure templates that will help you design your own brochure. Look for creative and unique designs. Modifications can also be made. 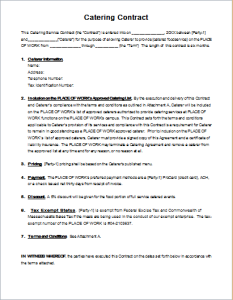 This means you can apply your own innovative ideas to customize the template. 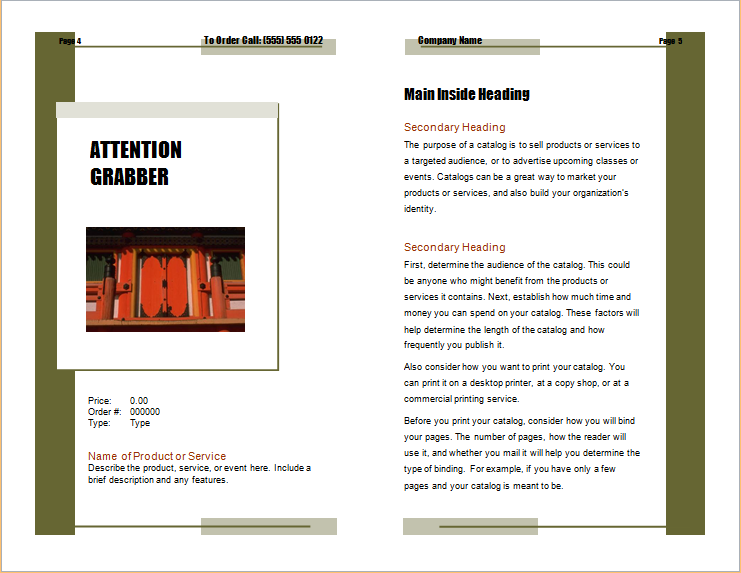 This is how you will be able to produce a brochure with an attractive design and interesting content.